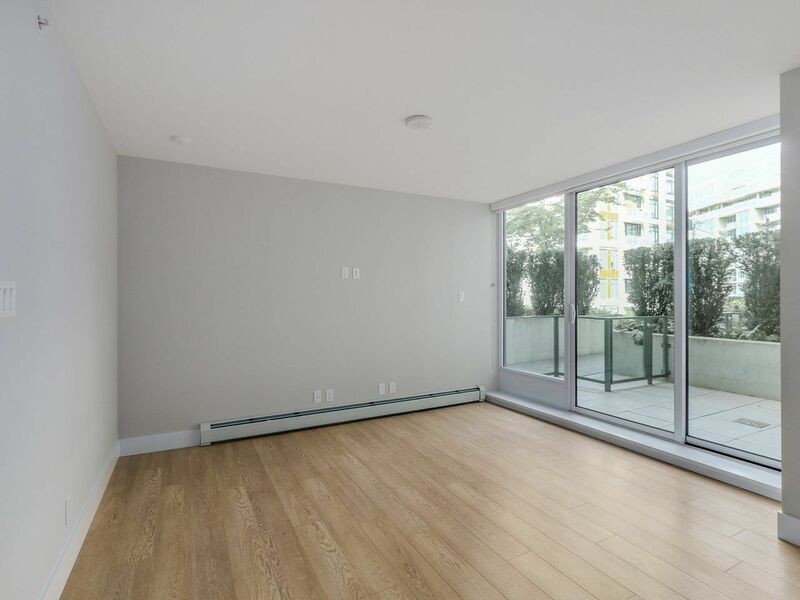 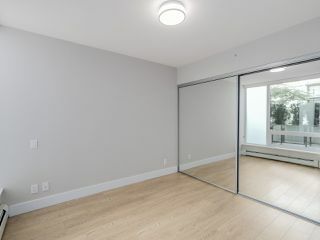 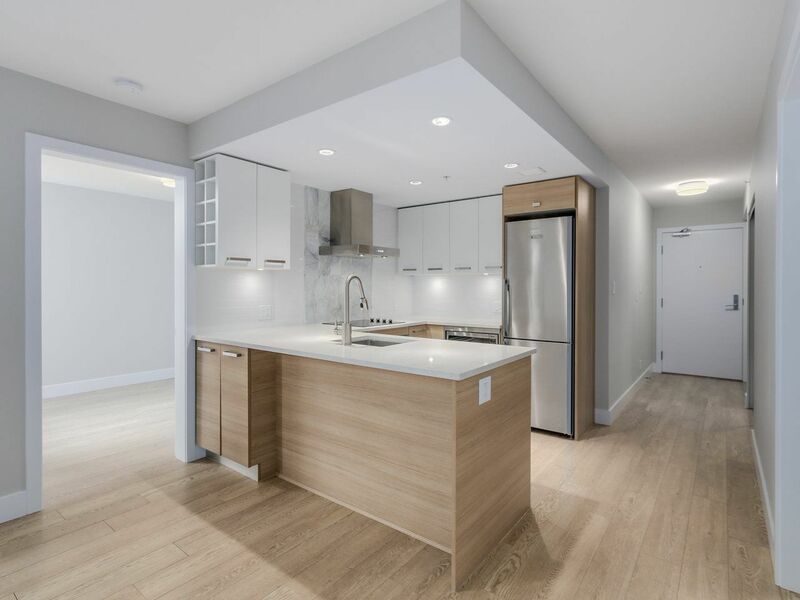 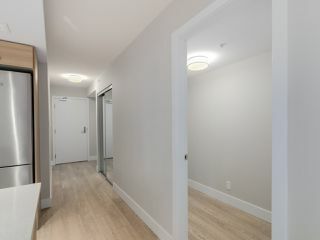 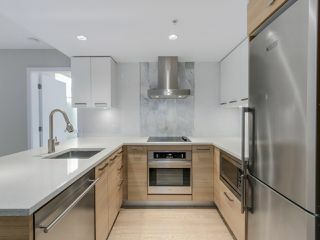 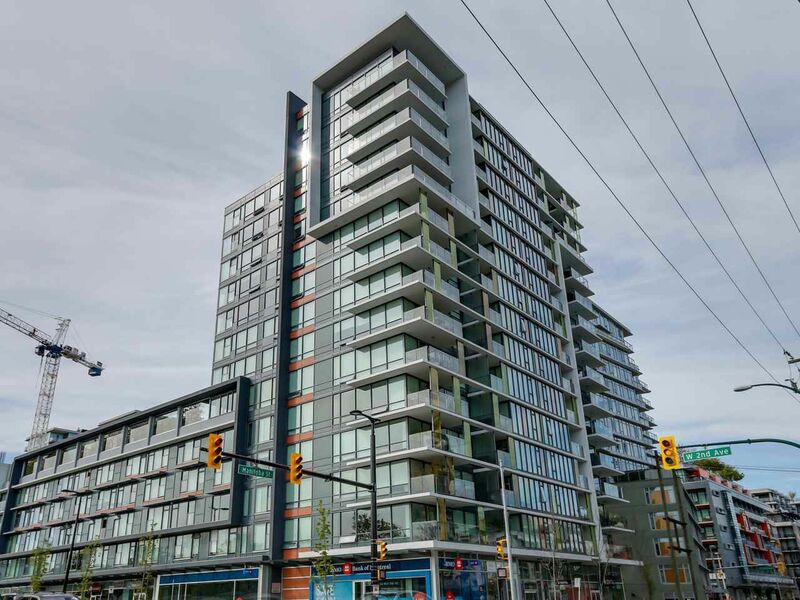 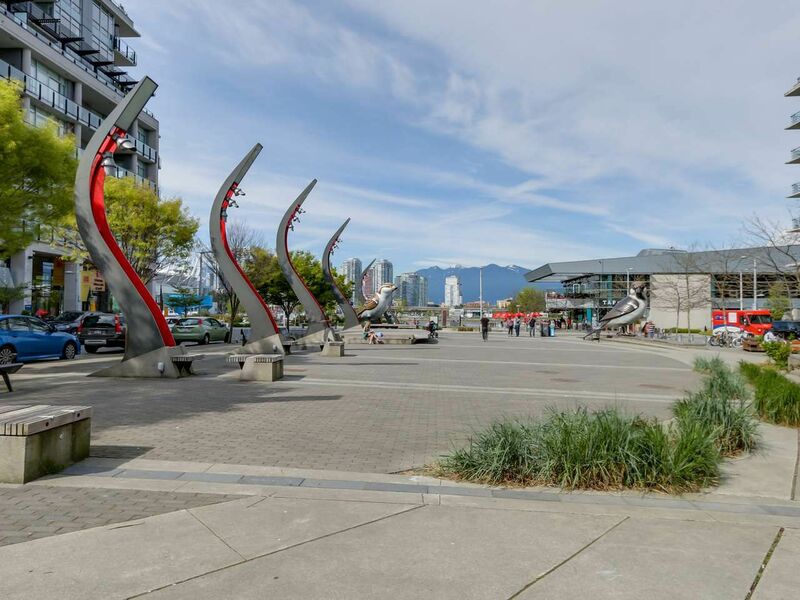 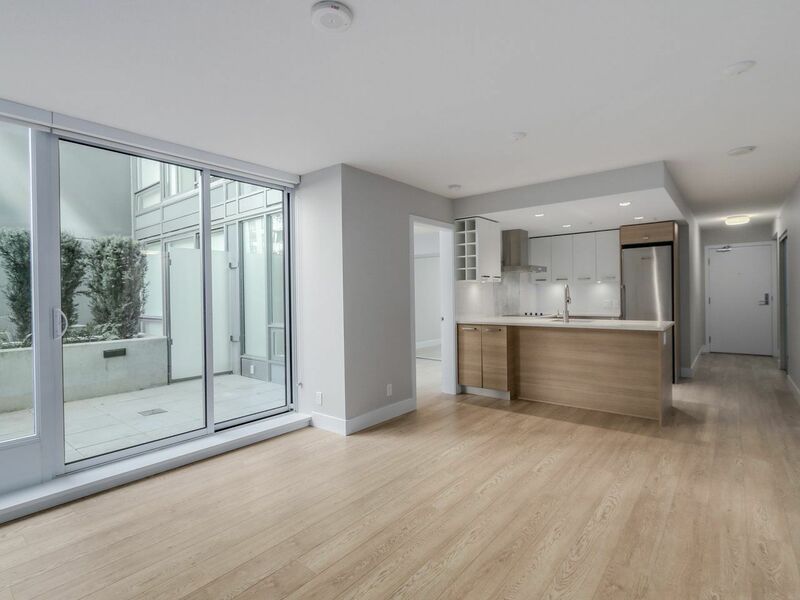 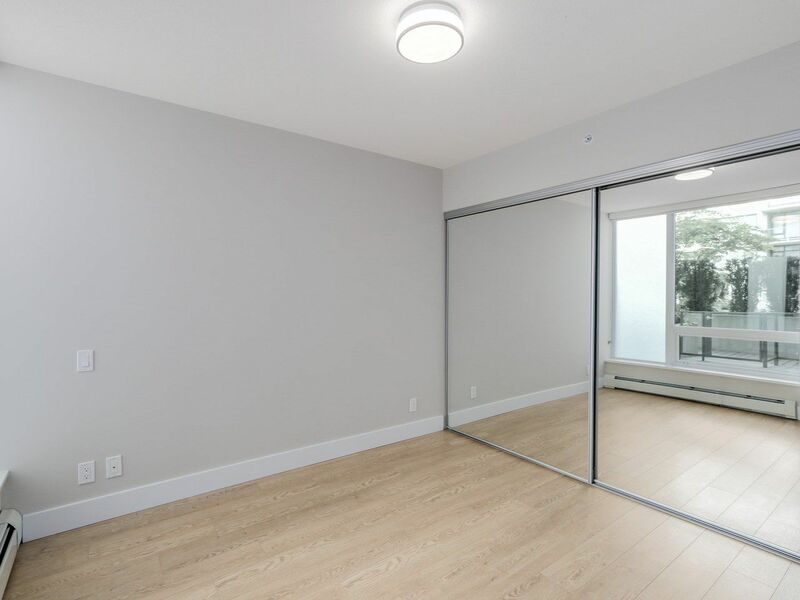 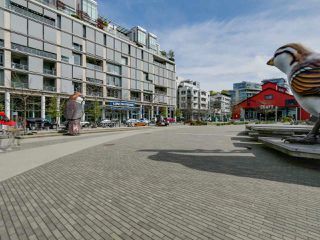 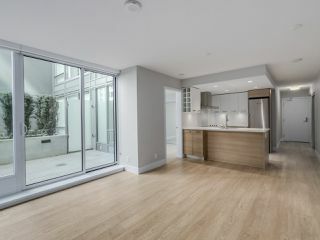 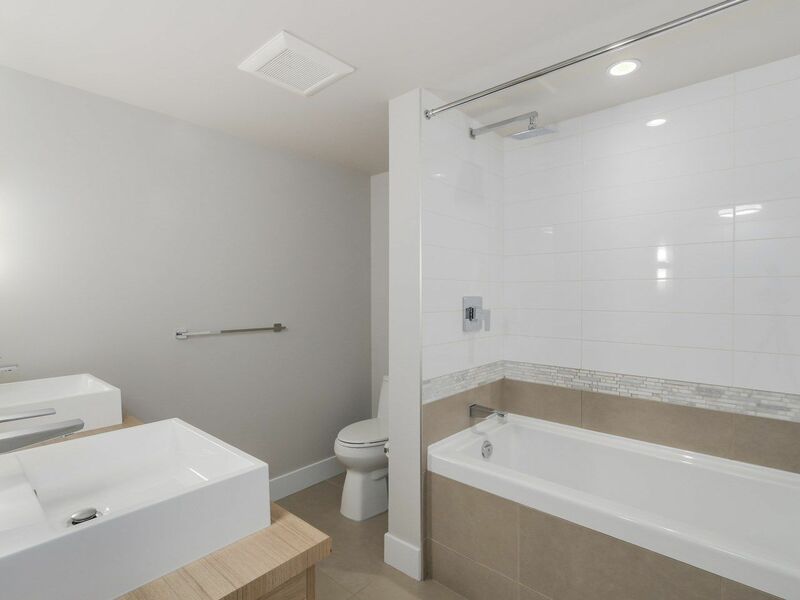 A gorgeous unit located in the most desired new waterfront community in Vancouver, the Village in False Creek. 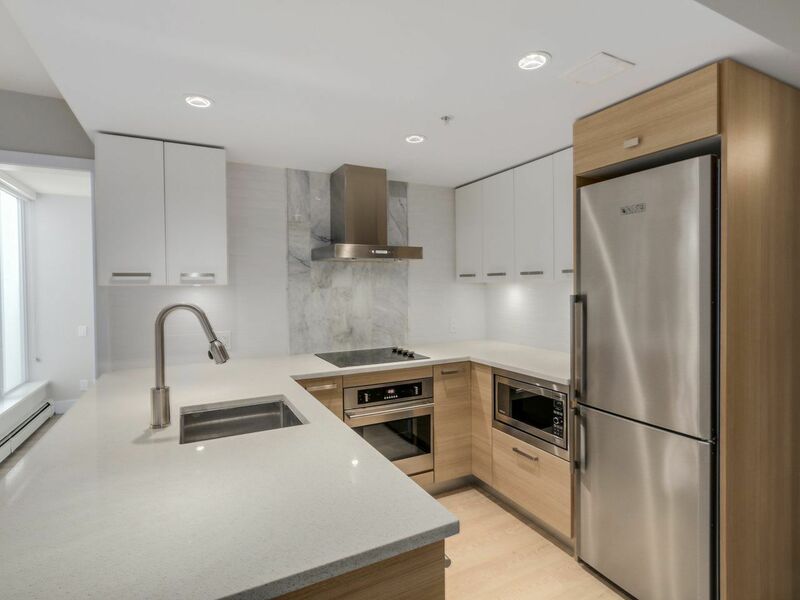 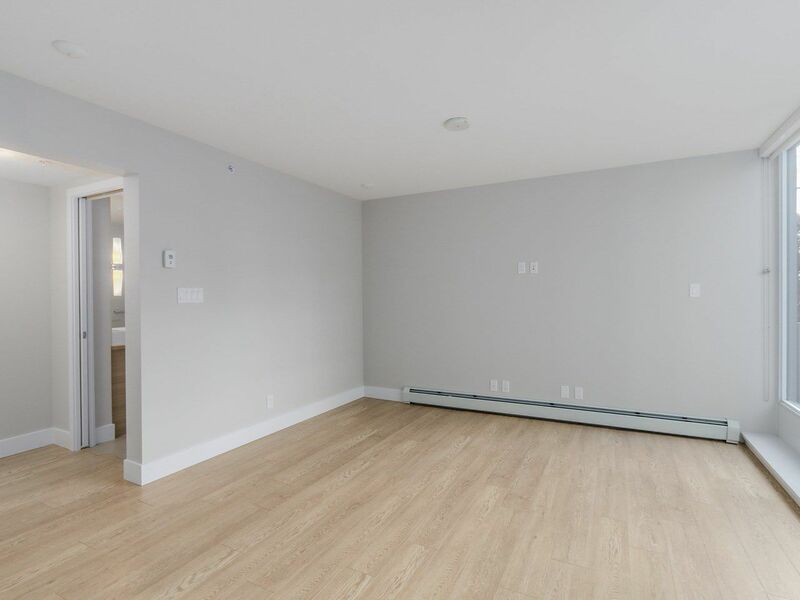 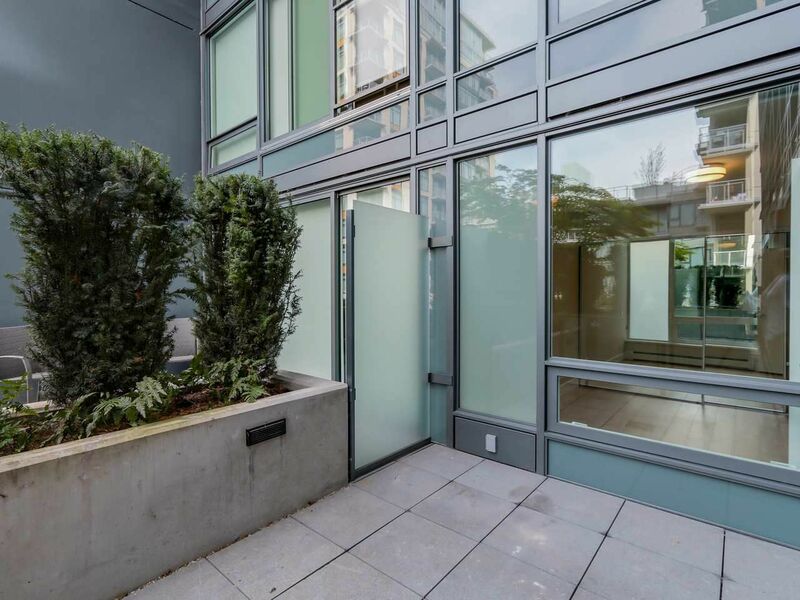 This ultimate 1 bedroom + den has everything you are looking for in luxury and convenience. 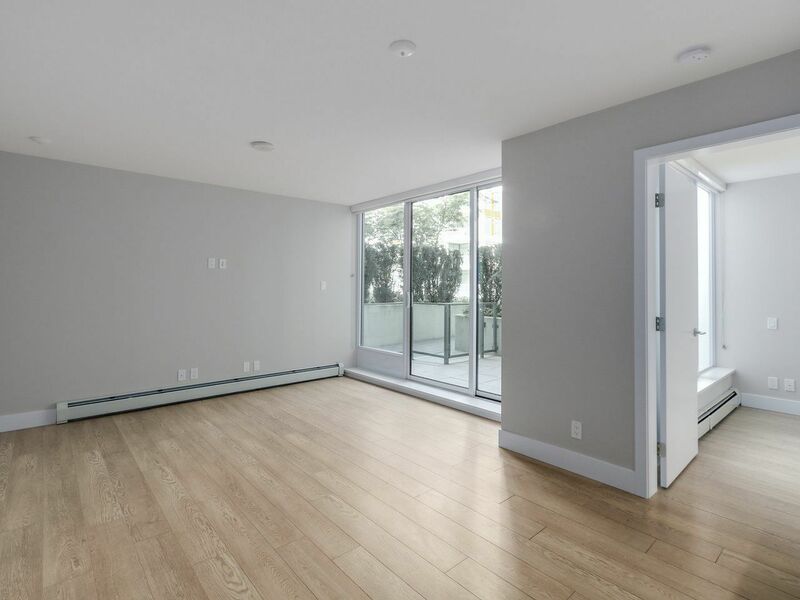 Featuring a bright and spacious open floor plan with 690 square feet and a BONUS 92 square - foot garden patio for lounging and barbeques. 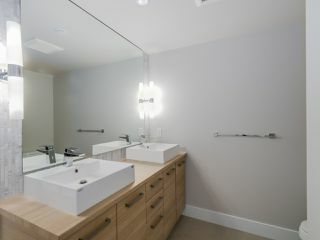 Sleek laminate floors, quartz countertops, s/s European appliances and an elegant bathroom with dual vanities. 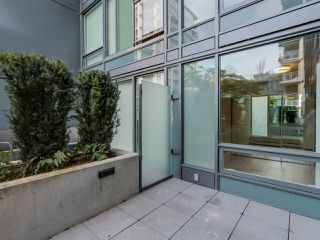 1 parking, 1 storage locker and much more! Just steps to seawall for endless leisure and recreation. 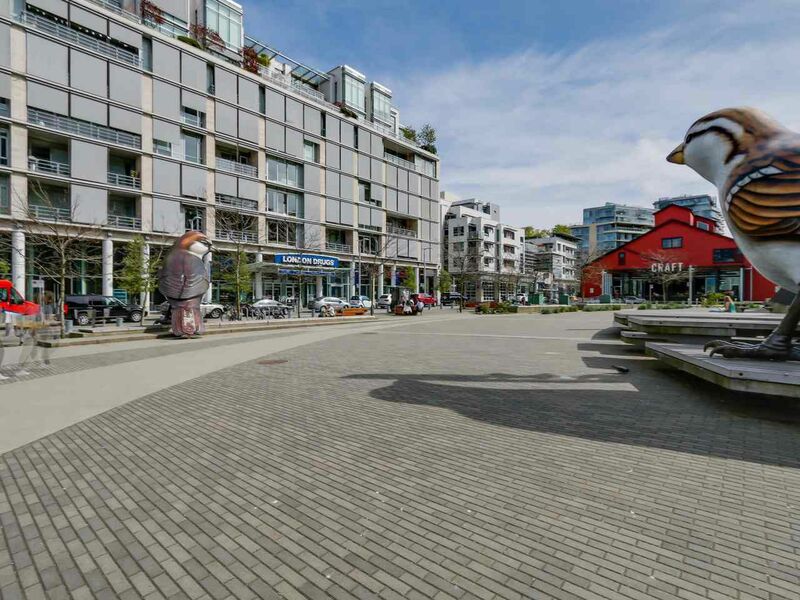 Seaside living with the best patios, open plazas, and an abundant choice of local retail. Open House on Thursday and Friday April 14/15 from 4-6. 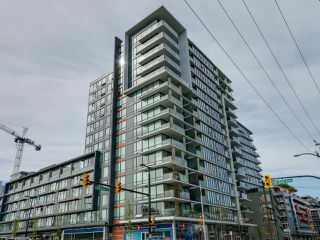 Saturday/Sunday April 16/17 from 2-4.